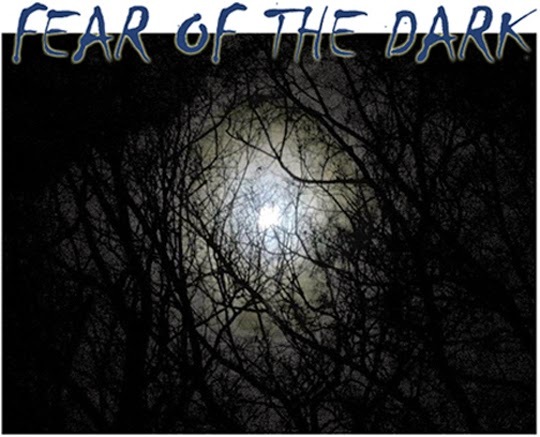 We began with a discussion of various types of fears typical to little people – snakes, spiders, being alone, creepy strangers, bullies and, of course, nighttime and how lots of people, both young and old, have a fear of the dark. I related the story of a little girl in the martial arts who used to be fearful of turning off the lights and going to sleep. Eventually, she decided on her own that she had had enough. 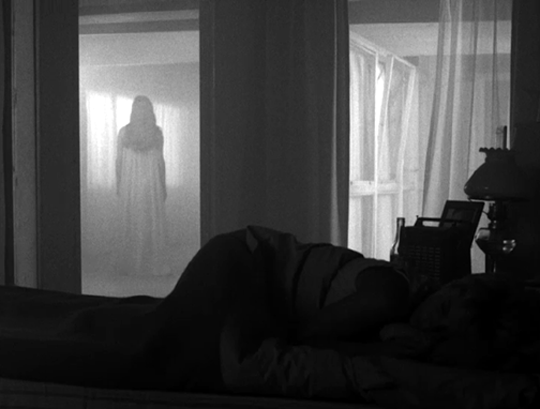 When it was time for bed, she walked firmly into her room, did her push ups and sit ups, practised her punches and kicks and then turned off the light and sat cross-legged on her bed, waiting. “I’m ready to fight,” she said to the dark, breathing slowly and deeply, her fists at her side. After waiting for five minutes, she laughed and stretched out on the bed. But near the end of the class, I returned to the opening theme. The kids scurried to the sides of the mats, ready to wrestle. “The lights are going to be turned off,” I advised them. “So anyone who is just a little concerned about the dark can stand by me and be my helper.” (In one class, a child came up and held my hand. A minute later, she joined the rest of the class because they were having too much fun). We turned the lights off, and they had a grand old time while I made sure that no one was going into hyper drive. “No!” they shouted back, insulted by the mere suggestion that they would ever be. Every 20 seconds or so, I’d turn the lights back on, just to return to a calmer plane, and to make sure that the kids had enough safe space between them. “Are you afraid of the dark? Do you ever give up?” “No! This call and response continued for a few minutes more during which I also reminded them that fear is a part of life, and that they can try, if they wish, to change the way they face fear. Sometimes it may take a while, and they may need help. But I reminded them how strong they already were and how asking for help can make you even stronger. I’m not a big fan of the “sink or swim” school. I try to nurture while along the way providing them with little challenges. We then build on the successes from those challenges, nurturing some more. What would ridiculing their fears prove, other than introducing them to the nightmares of daytime? Unfortunately, they’ll find plenty of that soon enough in their lives.